CEPI will meet in Warsaw on 25-26 October 2018, at the kind invitation of its Polish members PREF and PFSZN. The two-day meeting will take place in parallel with the XXII PREF Congress, providing the opportunity for delegates and members of the CEPI Board of Directors to meet with the key stakeholders and professionals of the Polish real estate market. 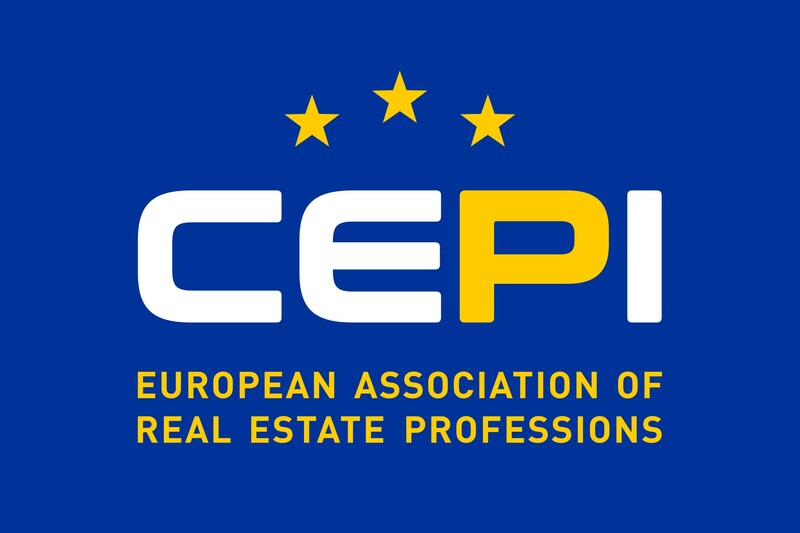 The programme of this CEPI event includes meetings of our two professional divisions of Real Estate Agents (PAC) and Property Managers (CEAB), as well as meetings of our Permanent Technical Committees working on Policy, Education, and Communication. Such meetings will be followed by a CEPI Board and General Meeting, an ideal occasion to discuss with our members from across Europe our priorities and key issues, as well as our strategic plans for the years to come. Also, a seminar on the topic of property management in Europe will be organised by CEAB on October 25 and this will be open to all real estate professionals who are interested in taking part in the debate. A convivial moment to strengthen our network with our Polish members is also afforded by the invitation to attend the PREF XXII Congress – Gala Dinner on Friday evening as the closing event.